Click this link to browse a flip Magazine of the Event. 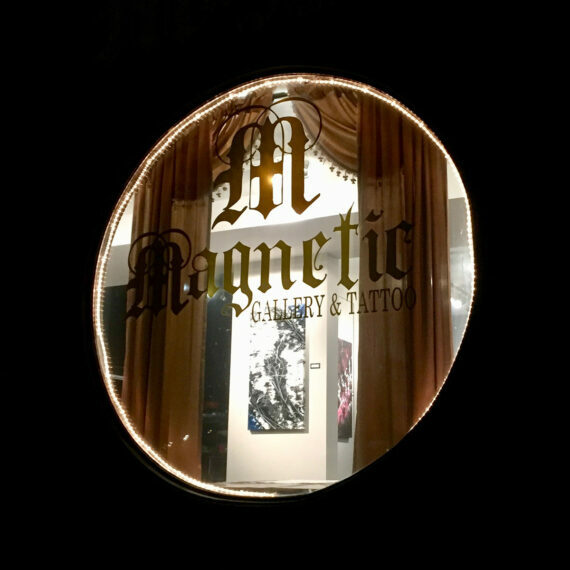 Eric was a participating Artist in the LAST tour. 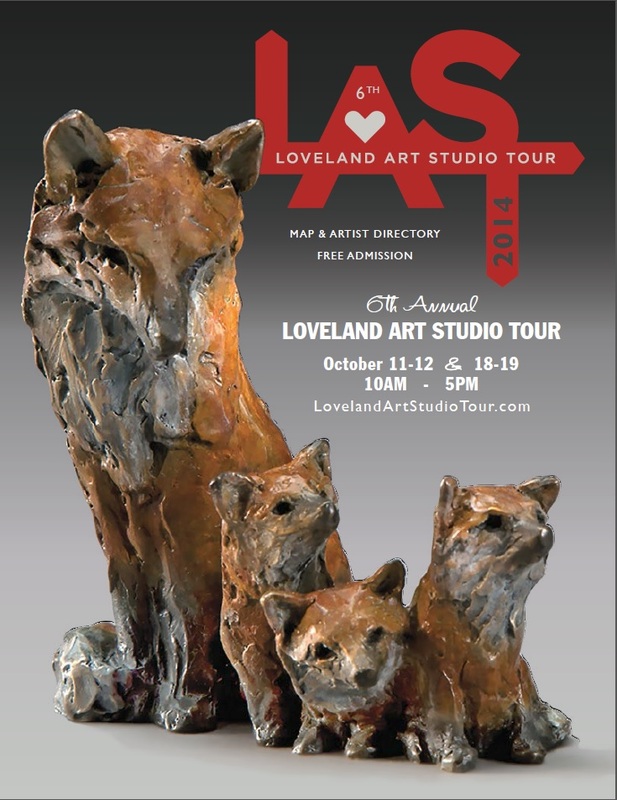 Loveland Colorado’s 6th Annual Art Studio Tour 2014. 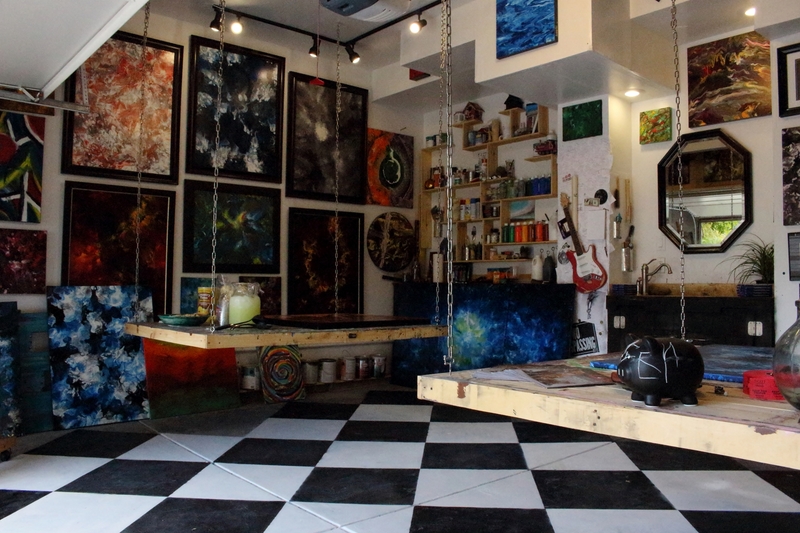 Although the studio was only opened up for the first weekend, it was fun. October 11th & 12th, 10AM – 5PM, 2014.